Pave Aways offer an extensive range of experience across a spectrum of construction projects. 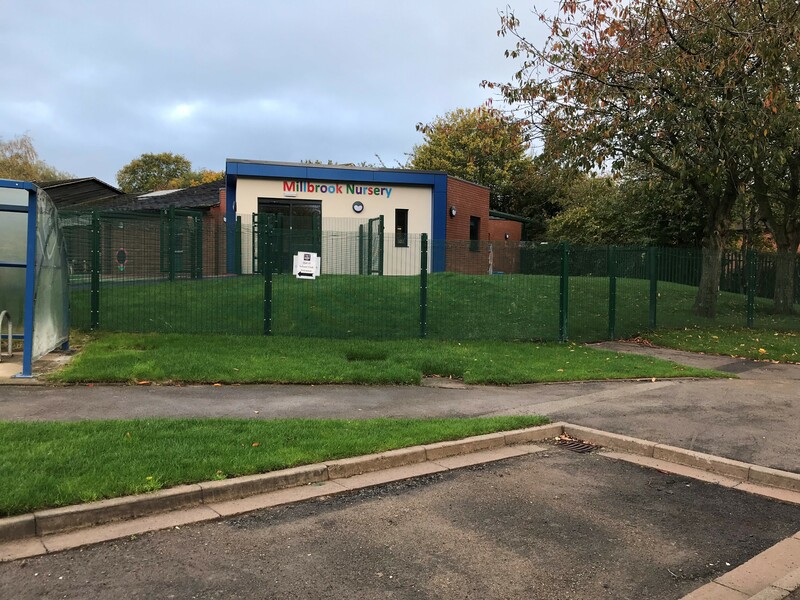 The works were comprised of the design and construction of a new Nursery Extension, internal alterations to the existing class bases and associated landscaping and canopy. 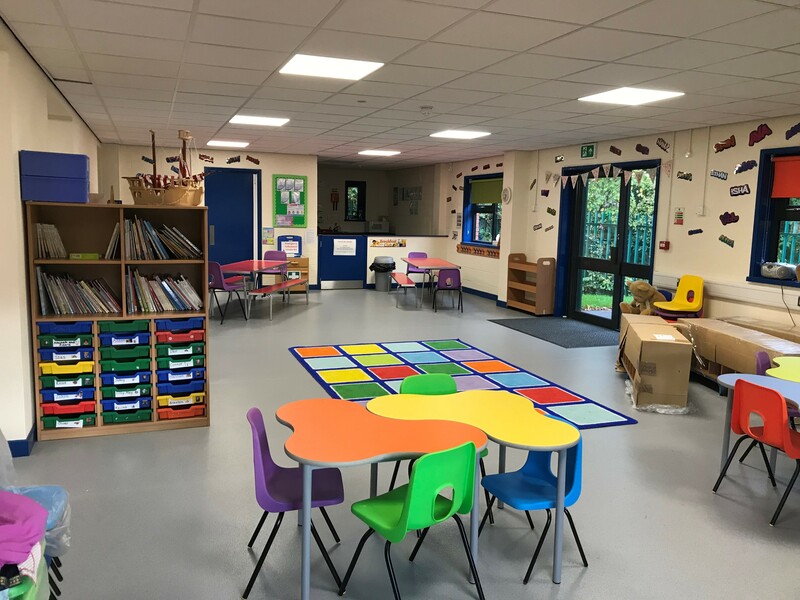 The design intention was to create a new, modern feeling space allowing the school to offer places for a total of about 100 nursery age children. 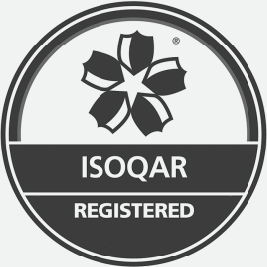 The project was undertaking during term time, with all school facilities remaining live over the contract period. 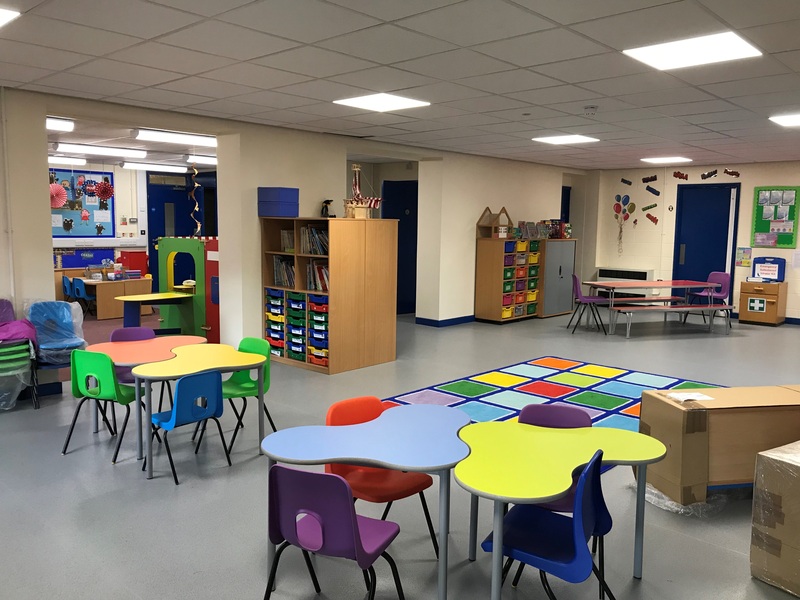 The finished job produced a high quality finish to three refurbished class bases, and the creation of one brand new large class base, plus a new nursery entrance, reception, kitchen area and toilets. 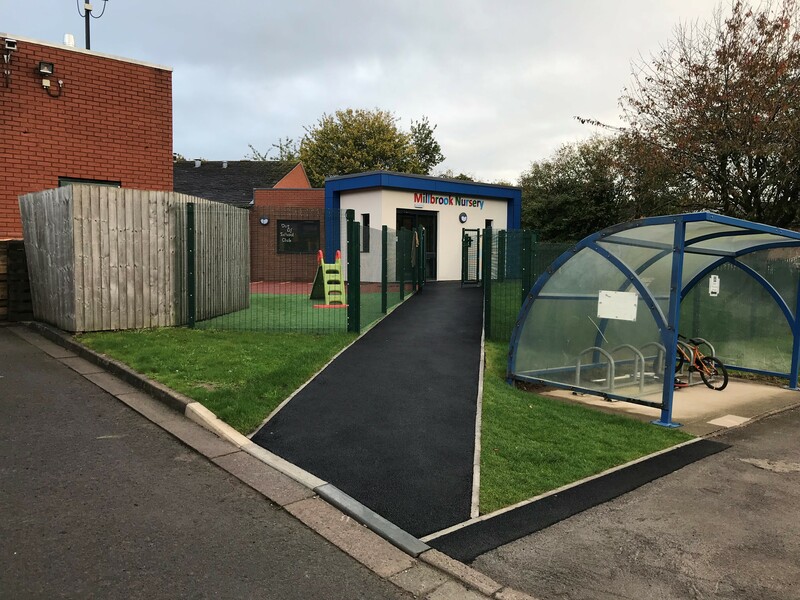 Construction methods included a beam and block floor, masonry with a mix of face brick work and render finishes, a flat single ply membrane roof, adjoining steel canopy and two defined soft play areas.